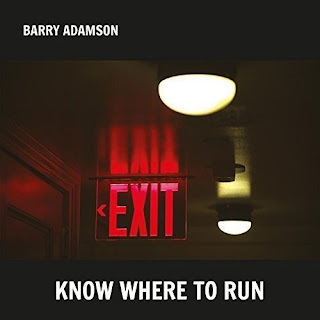 For those of you, like me, who have an interest in all of the band members solo careers you can't help but be excited by the forthcoming new album from Barry Adamson, "Nowhere To Run," released on the 26th of February. You can order it now from all the usual outlets such as Amazon etc. It has received some great review already such as this one here from Record Collector Magazine and this one here from the artsdesk. Barry is about to go out on some dates in March as follows. For lots more on Barry and his work please check out his website here. 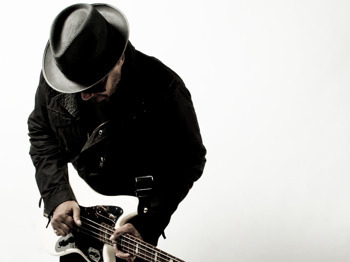 I'm hoping to see him in Manchester on the 9th of March.